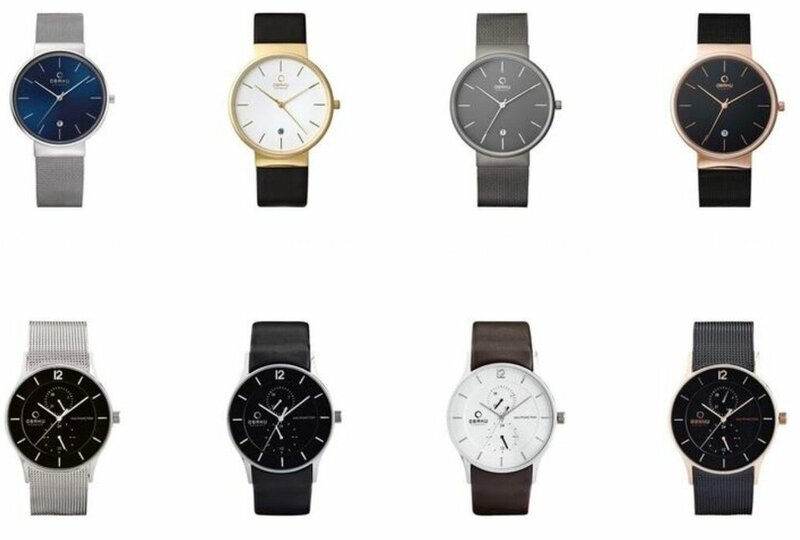 These sleek dress watches are classy, yet sporty and perfect for the office. If you'd like to get him a quality watch with a great warranty, this is the watch to buy. Men's fine wood Valet with one drawer for organizing his special items. Other styles available. High quality lighters, double or quad flame, favorite sport logos, and many more. Julee's Jewelry can engrave your special message. Great for camping. Money clips are a perfect gift and can be personalized with his name or a special message. This clip has a double slot for money and credit cards or driver's license. Watch winders for one, two four or more watches. Varied colors and styles go clockwise or counter-clockwise. Stainless steel flasks come in 4 oz., 6 oz. or 8 oz sizes with varied shapes and styles. Have Julee's Jewelry engraves something on it. An executive putter set in it's own case for the golfer you know.